A few years ago I read Ann Voskamp's excellent and inspiring book, 1000 Gifts. It really challenged me to be thankful for the small and everyday things in my life, and I recommended it to many people. 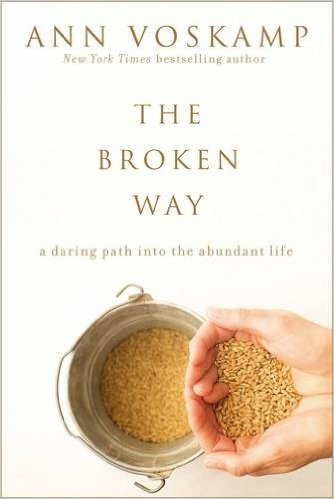 I was thrilled, therefore, to see that she'd written another book--and one that seemed to speak directly into my life. 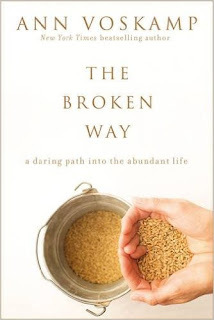 It's called The Broken Way and its subtitle is 'A Daring Path to the Abundant Life'. The essential theme is that we need to be emptied to be filled, we need to give to receive, we need to lose ourselves in order to be found. It's thought-provoking and poetic--Ann Voskamp's style takes some getting used to, as it is more stream of consciousness than straight narrative. But I'd highly recommend this book! 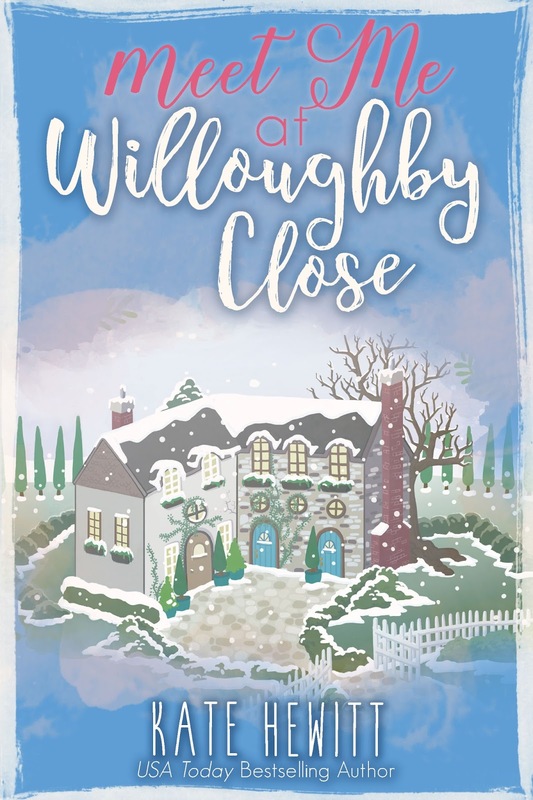 As for what I'm writing... well, I've already written it, but the second book in my Willoughby Close series is available for preorder. 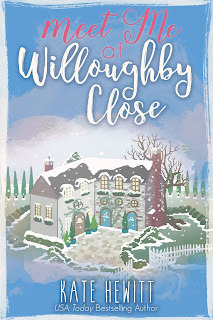 It's called Meet Me At Willoughby Close and it's about a Manchester single mum and an Oxford professor and their unlikely, funny, and heartwarming romance. You can preorder it here.